The massive, multi-sensory marathon-sets is back! 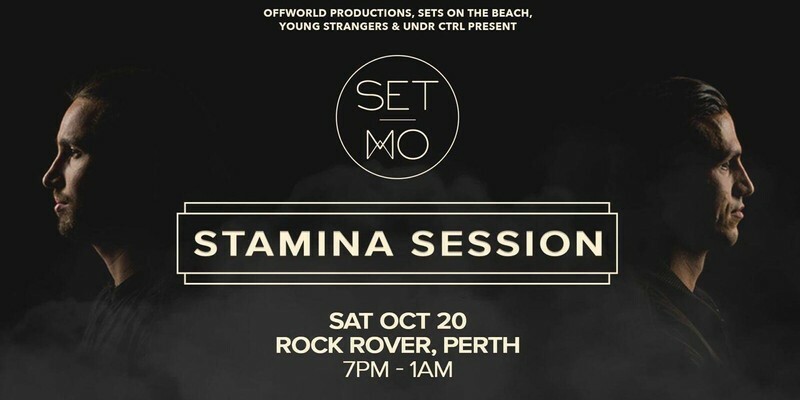 Set Mo's Stamina Session tours Australia and New Zealand this October. With all of the past Stamina Session events selling out around the country, this is not one to sleep on.